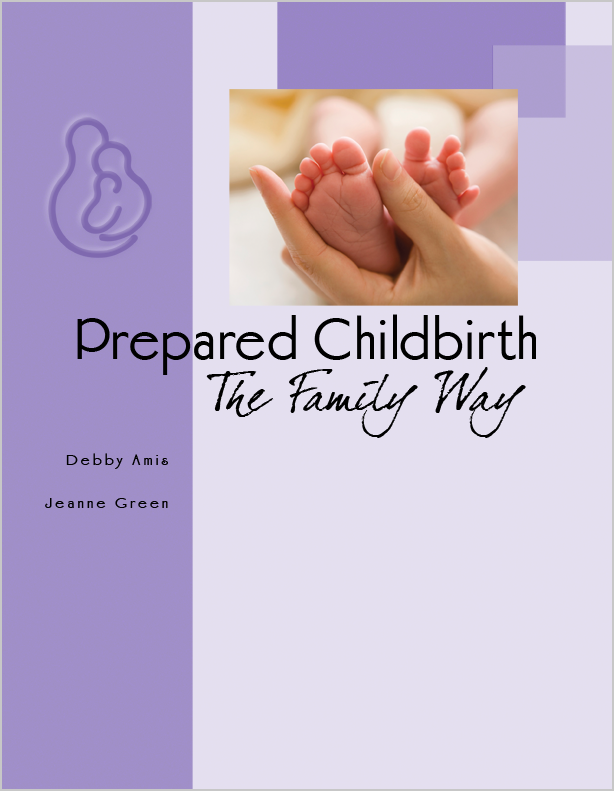 A handbook for pregnancy that is concise yet comprehensive, current, and cost-effective. It is designed to give pregnant couples essential information about pregnancy, childbirth, and the postpartum period; reinforce what is taught in childbirth classes; and supplement information when there is too little time in class to cover it all. I have the 1982-1998 copyright version of this fantastic book. I bought it for my couples when I had a private practice and found it tremendously helpful. Now I am ordering the current version in English and Spanish. We are re-establishing Lamaze classes in southern New Mexico. As a nursing instructor certified in Lamaze I am teaching the students about this great philosophy we promote and also having them teach selected topics in the series as their teaching project. Our Dean is offering this as a community service from our School of Nursing. Now 2 additional faculty are looking to get certified.